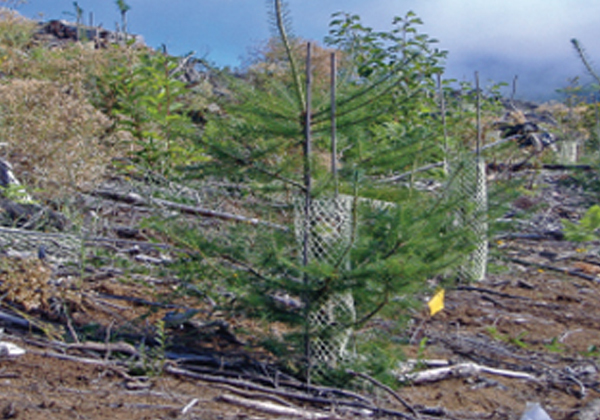 Our reforestation programs are working as we reforest million or acres with carbon collectors. A tree in its first 6 years removes more carbon than even old growth trees. We have to embrace newer better ways to stop the advance of wild fires because they are creating way to much greenhouse gas. As we plant in reforestation programs we cut tress that support our housing starts and economy we need more construction workers to support the companies that are trying to raise the bar to defend wood framed buildings from fire during construction. 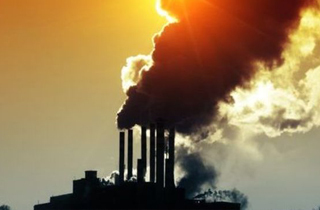 Our planet is dependent on fossil fuels so we can only expect clean energy to help support the population increase not the entire need for fuels. Science is catching up with ways to collect carbon in our reforestation programs and now we are consuming carbon out of the ocean with seaweed farms. These are exciting times as science is learning how to give back even in steel fish farms that are growing mussels and oysters under the seaweed farms. Everyone that drive gasoline powered cars and heats and cools there homes needs to rally in support of all carbon collector projects. Lumber is our renewable sustainable product that supports our housing starts and demands for cost effective houses. We all need to support fire technologies in the efforts to defend lumber arrest wild fires faster because those fire create tons of greenhouse gas that undermines all our gains in carbon collecting efforts. The carbons we create with the energy we use to live in our comfort zone dump into our oceans and hurt our shell fish. 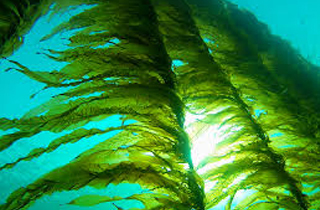 Support these new science activities that grow seaweed farms as they create healthy foods and remove carbon as they grow.